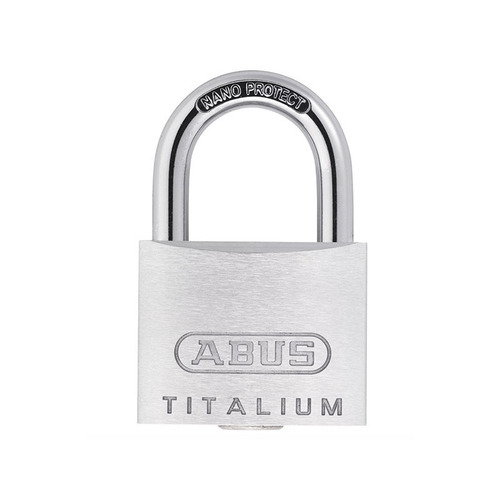 ABUS or August Bremicker Söhne KG is a name that quickly reminds of unparalleled safety, is also a synonym for finest German manufacturing at your service. 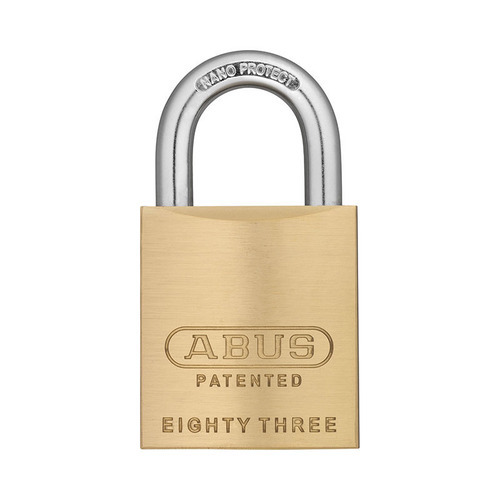 The inception of ABUS dates back to the year 1924 when it used to design, develop, and manufacturer padlocks. 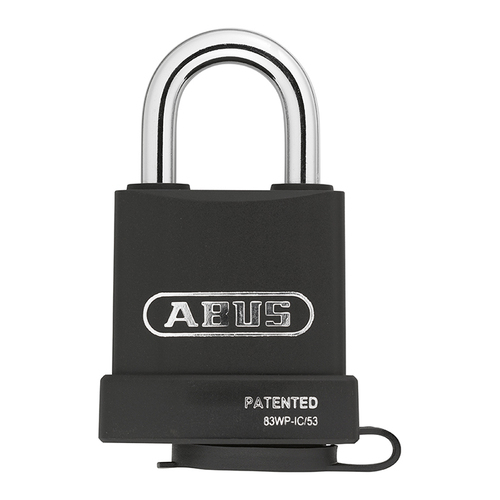 The company then was strongly proactive and acclaimed for its precision manufacturing and delivery of flawless padlocks. 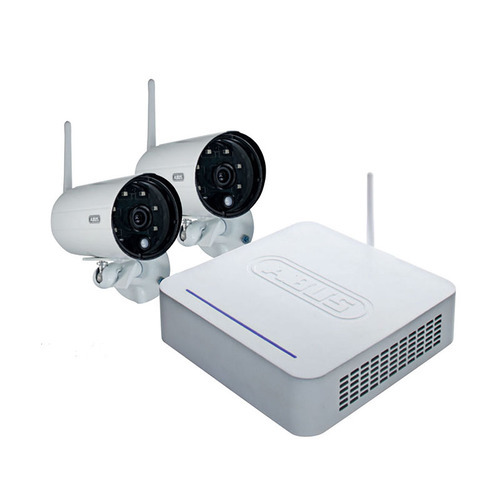 Today, ABUS delivers ostentatiously performing security solutions in three prime verticals as Security at Home, Mobile Security, and Commercial Security. 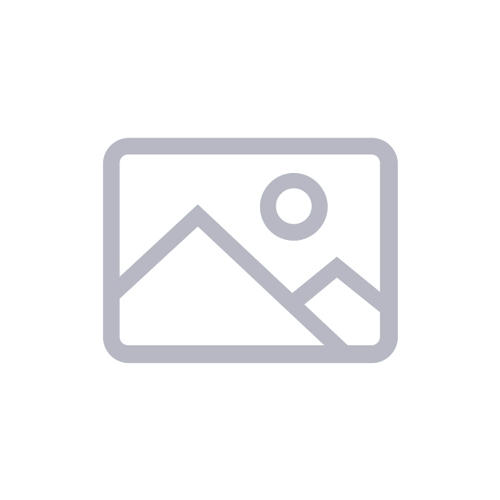 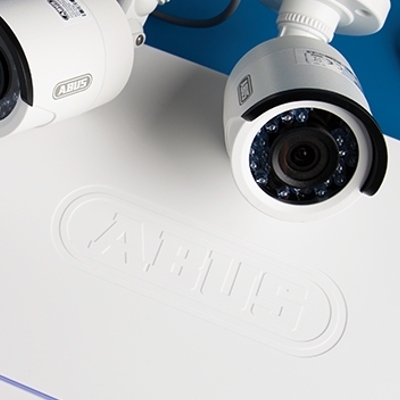 ABUS product line features solutions like locking systems for home and offices, smoke alarms, boat and bike security solutions, alarm systems, and state of the art video surveillance systems. 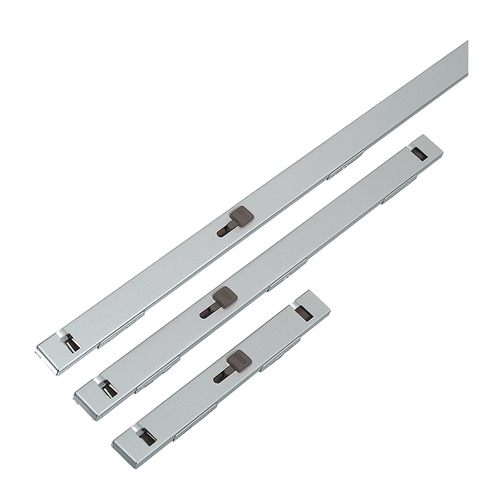 The ABUS Group has a strong architecture comprising of various subsidiary companies for the finest manufacturing with profound focus. 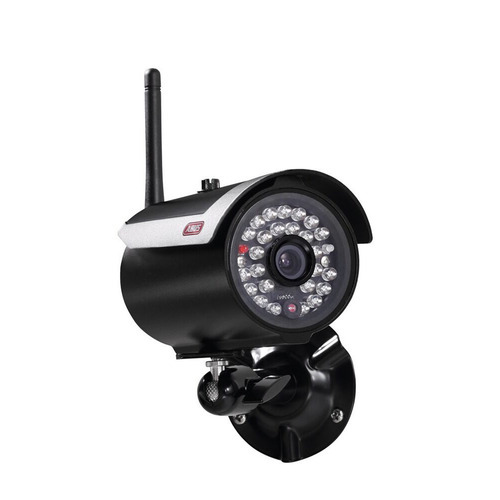 The vertical integration of products in your life ensures a smooth experience of peace of mind and keeps you away from all threats. 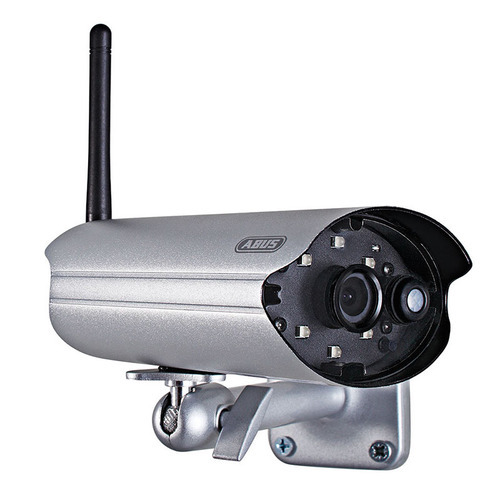 ABUS is highly proactive in offering customer oriented solutions to respond to a broad array of requirements. 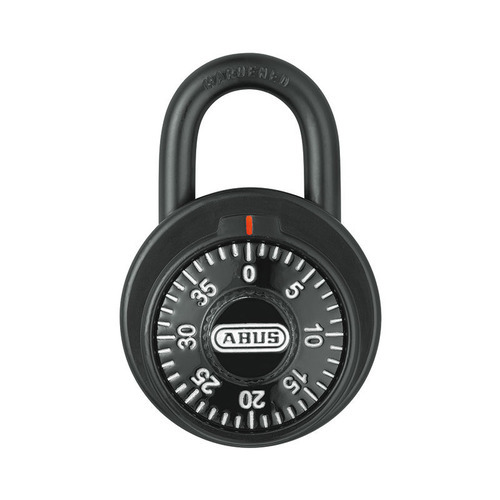 Selecting ABUS product is a completely satisfying upgrade in every sense. 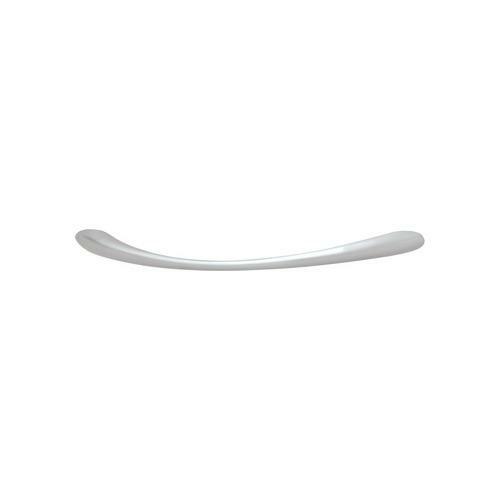 Global presence, active education programs, continuous R&D to deliver the best, and intense patronage for seamless customer interactions make ABUS one of the finest solution providers.